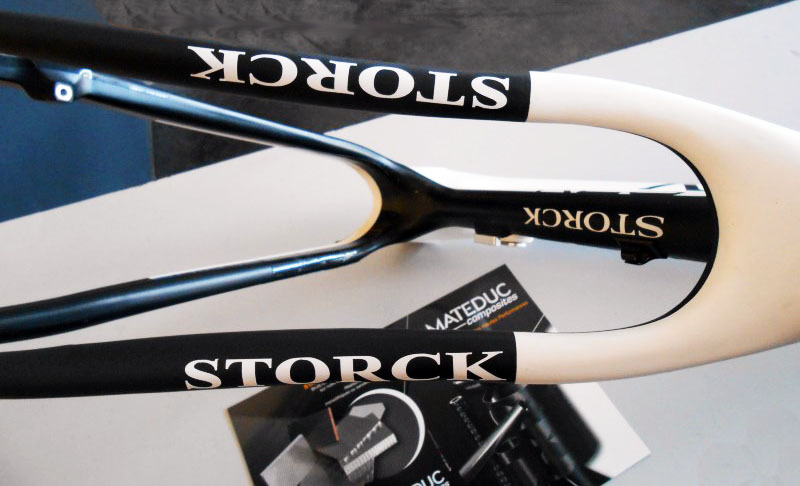 We study the repair of all your composite sports materials and more particularly in the world of cycling. 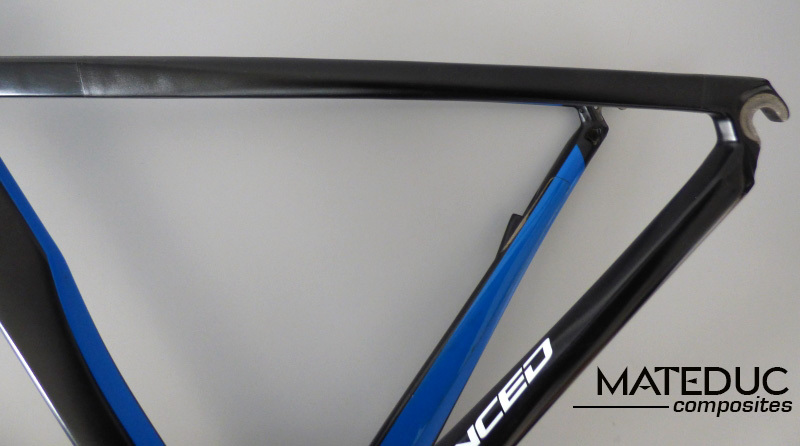 Thanks to complete workshop, the repair of frames have become a speciality for MATEDUC Composites - tubecarbone.com. We use the technique of wrapping under vacuum for the most part of the operations. We also propose finishing processes (sanding, coating...), paints and stickers. Free diagnostic is made with the customer by email based on your photos and your comments. - Sanding, puttying, finishing, painting and varnishing. Warning : When the tube or stay is too damaged (soft carbon under the fingers), an epoxy foaming is necessary and includes a repair package in addition. 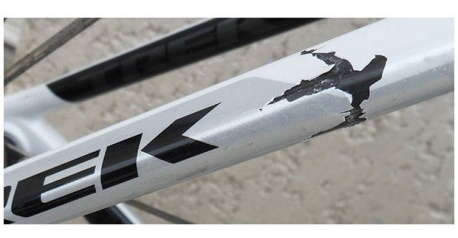 Some other parts of bike will be subject to specific specifications.